Reminiscing… My Dad got me into photography when I was a kid. I’d climb the rickety stepladder to the attic and help him process prints in the dark room. 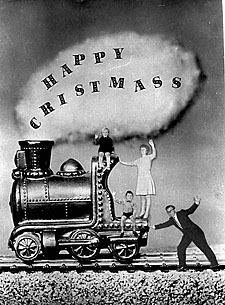 He made photo montages like this one, with all my family on an inch high train, 25 years before Photoshop was created. For my 14th birthday I was given an Olympus OM10 and took my own photos. Then dabbled with video, before embarking on a Degree in Media. Eventually I was teaching Film and Photography. 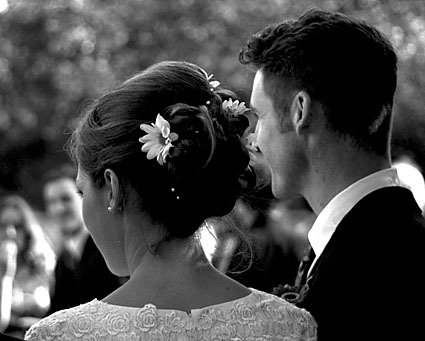 That was 11 years ago – since then Naomi & I have been fortunate to make a career of recording many other people’s weddings. We consider this no small privilege. 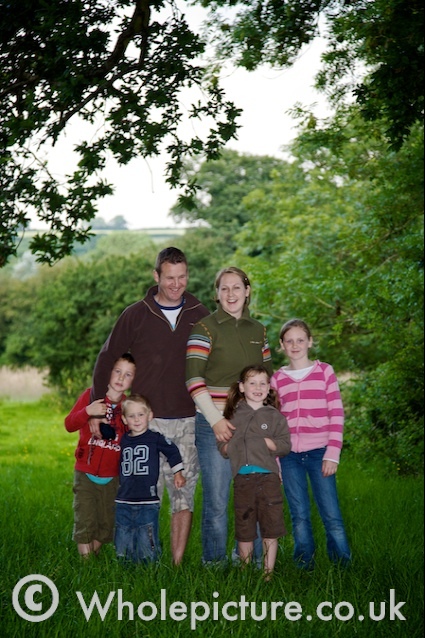 Last weekend Tim & Claire came to visit us with their gorgeous family. It was great to get together, reminisce, and think of all those people who help shape our lives. Thanks Dad. Thank you Tim & Claire.